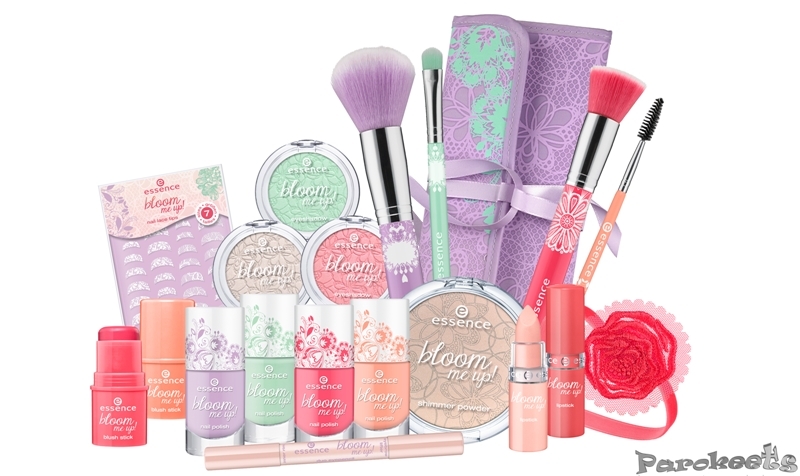 I seems to me that brands always bombard us with new limited editions in spring and autumn. There is just to much going on to put everything interesting in one post, so I’m not even going to try. I’m anxiously waiting to get a chance to finally see Collistar Ti amo Italia. And that is something coming from mouth of somebody who usually dislikes those “collaboration” editions. :D Nail polishes are not in the first plan though. 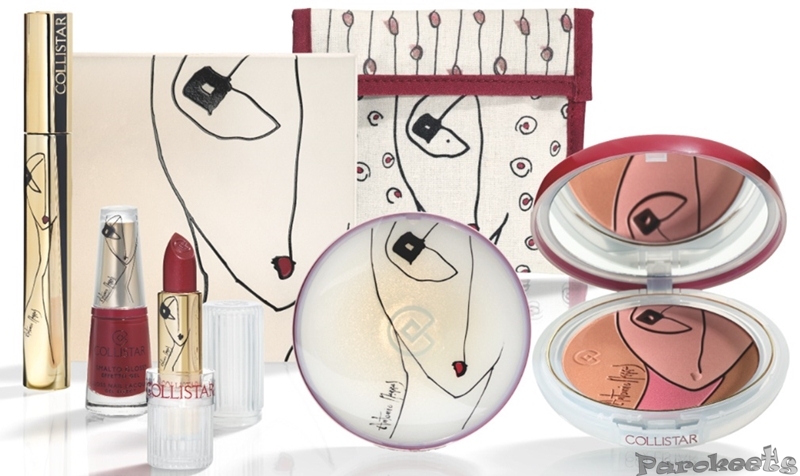 Lipsticks, cream blushes, blush/bronzer … now those look really interesting. 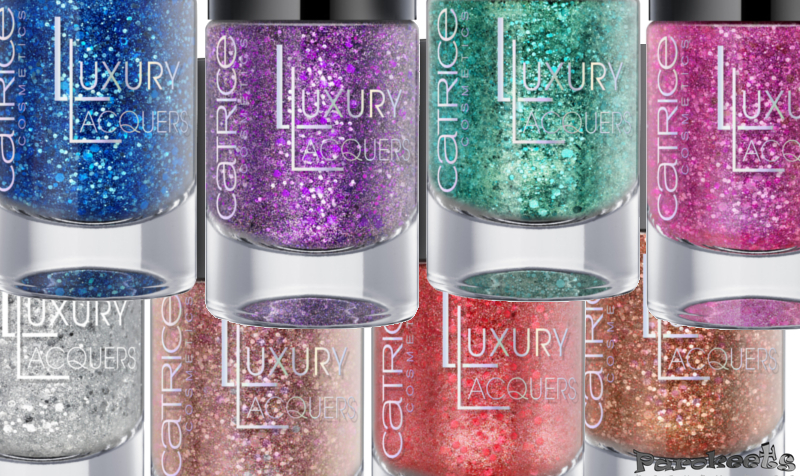 Catrice Luxury Lacquers – do I even need to go into details? 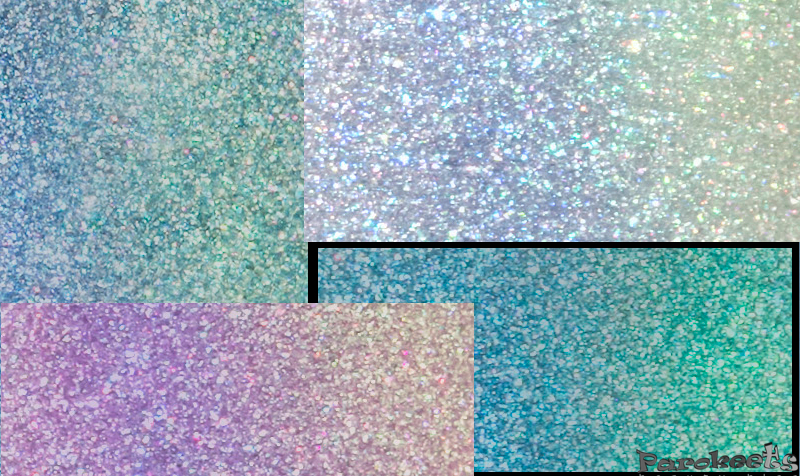 4 different finishes, bunch of interesting shades with sand, holo, duochrome finish … I feel like I should just give Catrice my card number and be done with it. 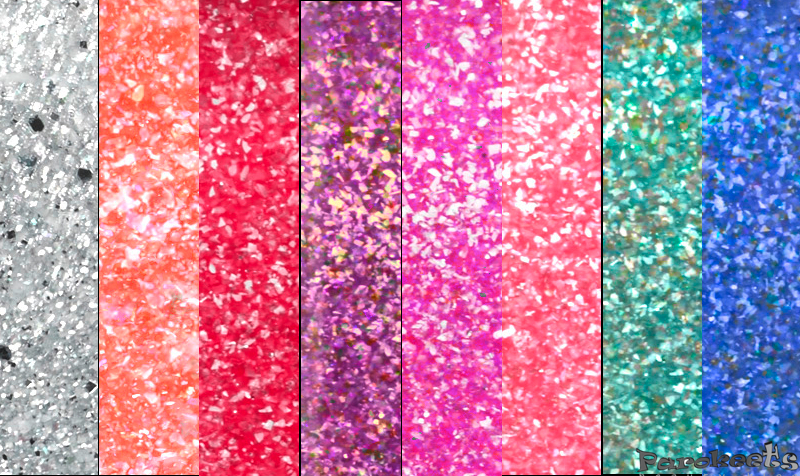 Price for a nail polish – 3,79 EUR. 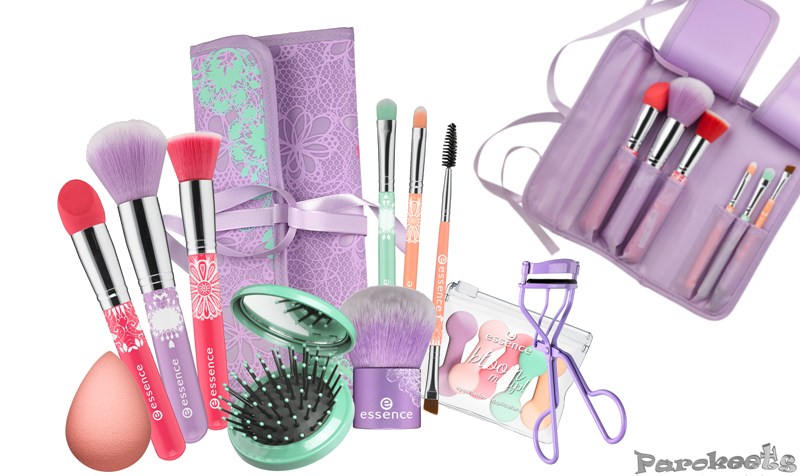 Essence Bloom Me Up – ermmm, it’s more pastel limited edition, so I’m not that enthusiastic about it, but … I’m such a sucker for make-up tools. On my TO DO list for this weekend is swatching Alessandro Tres Chic and Illamasqua Glamore products. Just don’t ask me how … I dismantled my lightbox and still haven’t bought studio lights. While we’re at it – any suggestion on studio lights? “I should just give Catrice my card number” hahaha but you are soooo right! 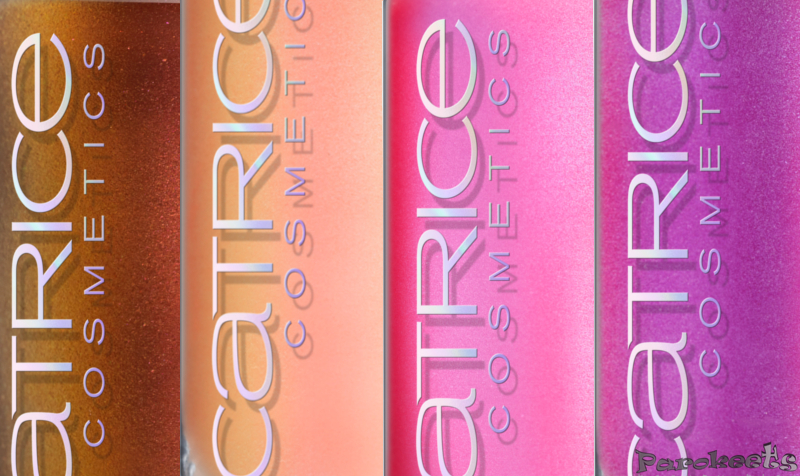 Catrice recently came to Greece :happy: and I want the whole display!